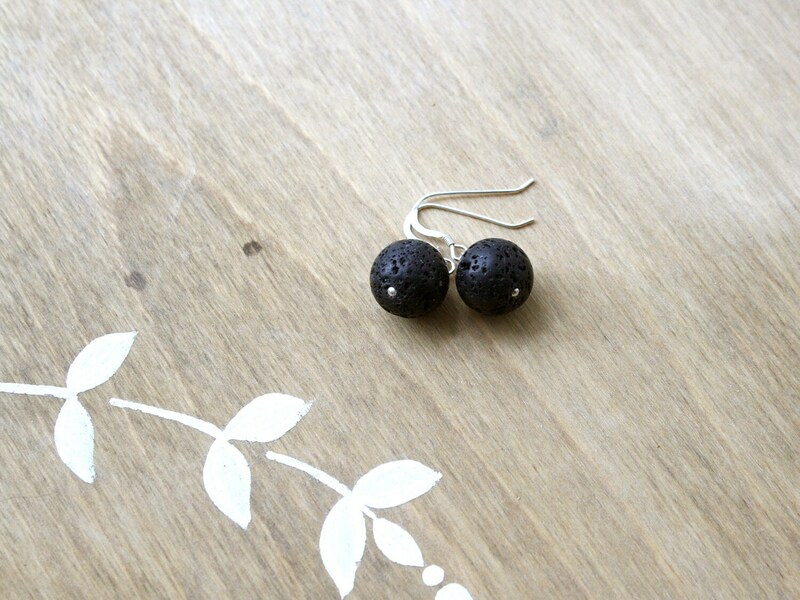 These natural stone earrings feature 12mm Lava Rock rounds wire wrapped in Sterling Silver. 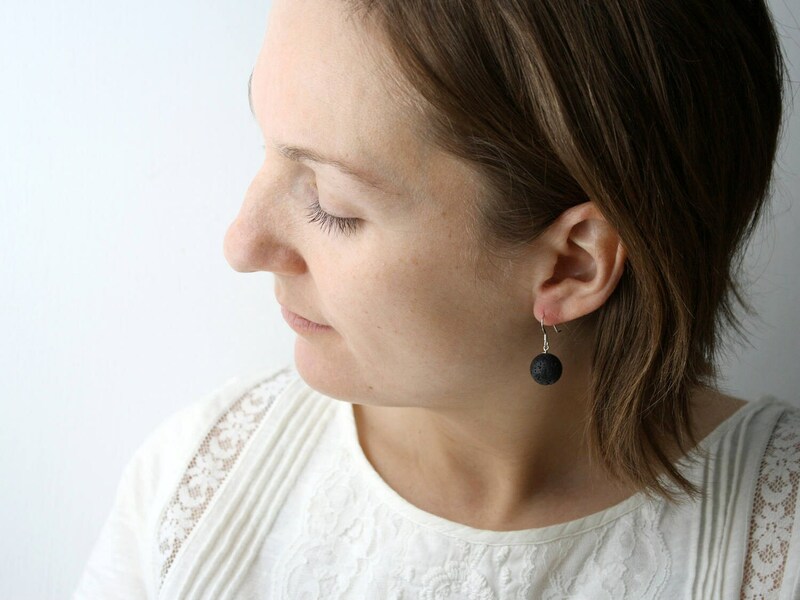 These volcanic rock earrings measure about 1 inch from the bottom of the stone to the top of their Sterling Silver french style ear wires. 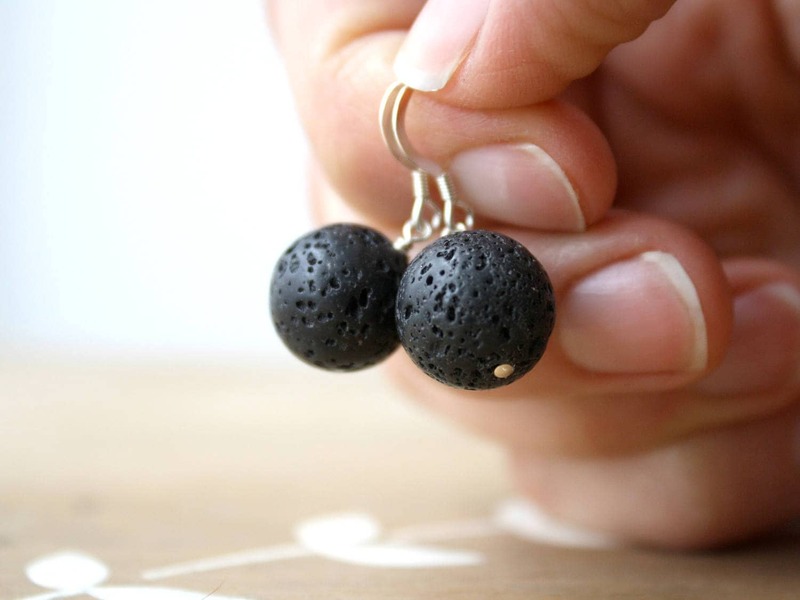 Stone Properties: With a strong connection to the earth, Lava Rock is known for its grounding properties. 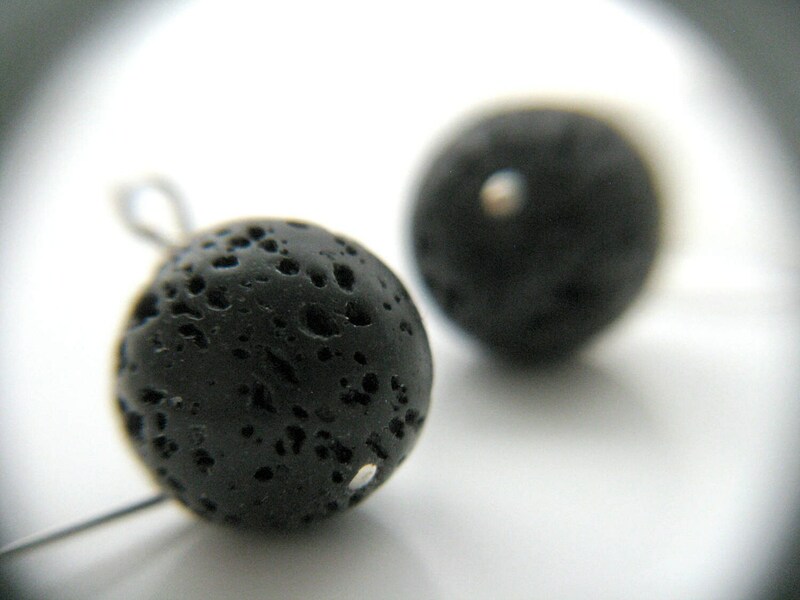 Due to its raw but grounding nature, it has an intensely calming quality. Prefer them in 14k Gold? 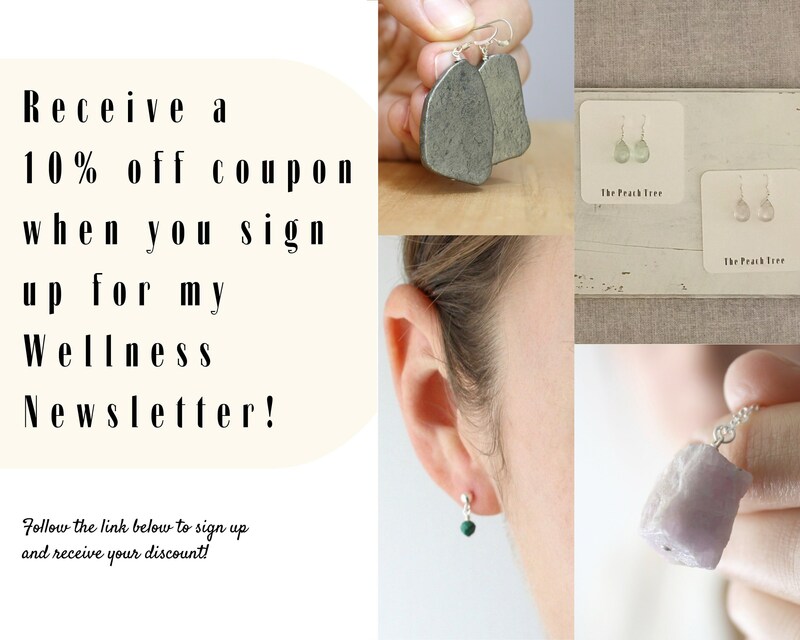 Each piece is made by me, by hand, here in the Berkshires.